QUBED - Full service Architects. Gather clients requirements, agree design brief, scope of work & aspirations. 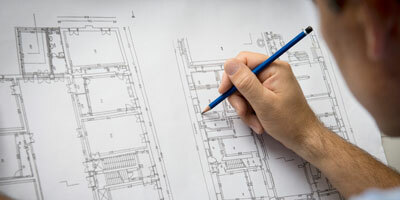 Create concept designs and develop to a full planning application. 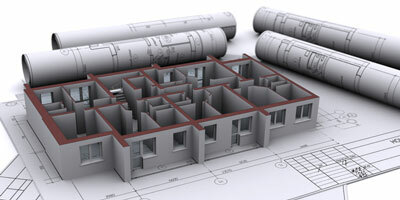 Develop technical plans, submit Building Control and manage tender process. 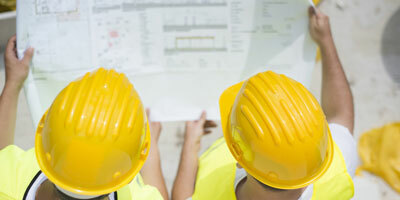 Co-ordinate and manage construction and monitor progress through to successful completion. Post construction inspections and administration. Occupancy and post-occupancy evaluation. Design, source and manage every aspect of the building interiors: from Kitchens / Bathrooms to light fixings. We understand that many of our clients may not have worked with an architect before and may be new to initiating a building project. However, all of our clients have one thing in common – they want to build their dream house and they recognise that to do that they need to engage an experienced architecture practice such as QUBED. QUBED provide a full range of Architectural & Design services, from initial Scheme Design and Planning through all design stages, Contract Administration & Project Management to final delivery of your perfect house. 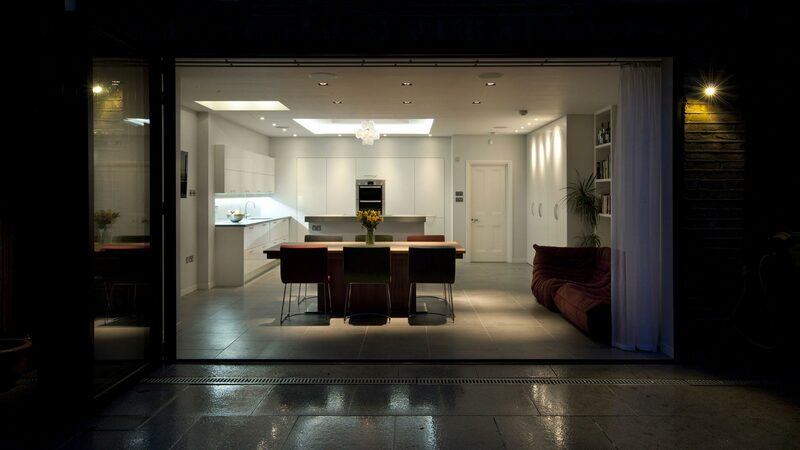 We offer a bespoke service focussing solely on residential projects for individual clients. We pride ourselves in making the processes both inspiring and enjoyable, achieving excellence down to the finest detail, delivering client satisfaction, value for money and completing projects on time and to budget. 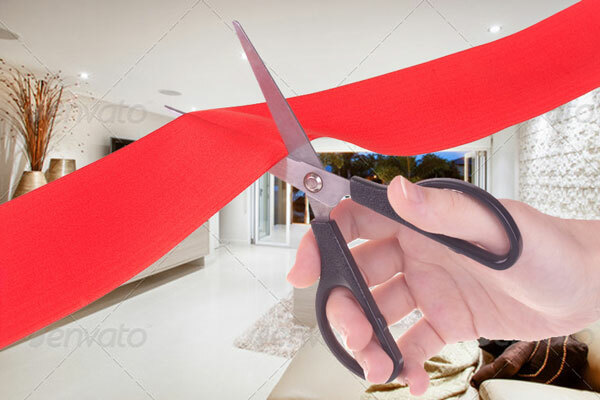 We follow a structured and well thought out design process that takes your initial briefing and outline requirements to completion of your dream home. An outline of the process is provided below. Please book a free consultation if you would like to meet to discuss your project with us. 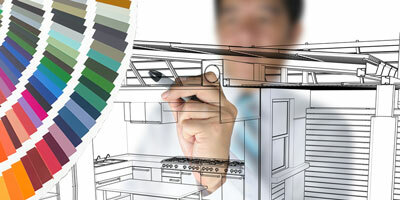 Following appointment as architects we meet to discuss your requirements in detail. This includes the scope of work, design aspirations, likely costs and other relevant information relating to the project. 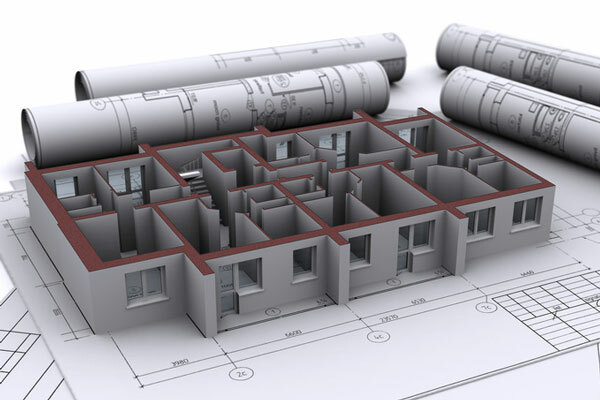 We also conduct a thorough survey of the building and/or plot including the relationship with neighbouring properties if required and create Survey drawings that form the basis of all subsequent design stages. Next we create a series of concept designs. These designs explore various options and considerations and we work collaboratively with our clients to evolve these concept designs into a project scheme to take forward. Having agreed a scheme design and budgets, we develop the scheme to more detailed plans and prepare a planning application for submission to the local Planning Authority. The application comprises all necessary location maps, site and building plans, sections and elevations plus sketches / 3d models and specialist reports if required. We prepare a Design and Access statement to accompany the application and complete the necessary planning application forms. If the project is complex, or there are local planning considerations to be incorporated (e.g. conservation area), we will meet with the planning department to discuss the proposal in detail. This helps us identify any potential issues early on and rectify them prior to submitting the application. Work with the Structural Engineer with regard to the structural design and calculations. 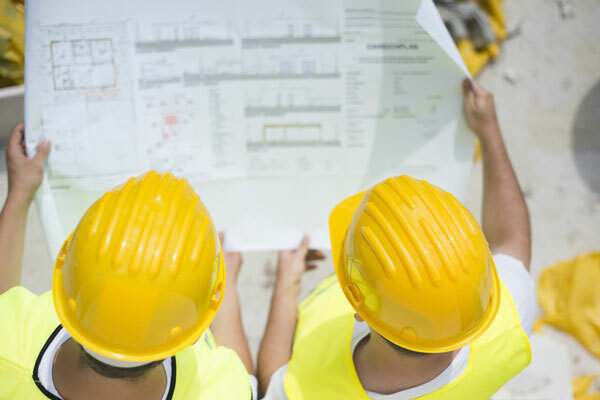 If required, we can assist researching and selecting possible contractors for your project through our network of recommended professional building services companies. QUBED then run the tender process on the client’s behalf and can negotiate price with the selected contractor as required. 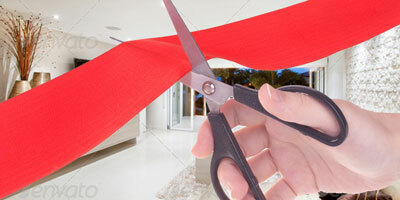 Once a contractor has been chosen we will prepare an industry standard building contract. 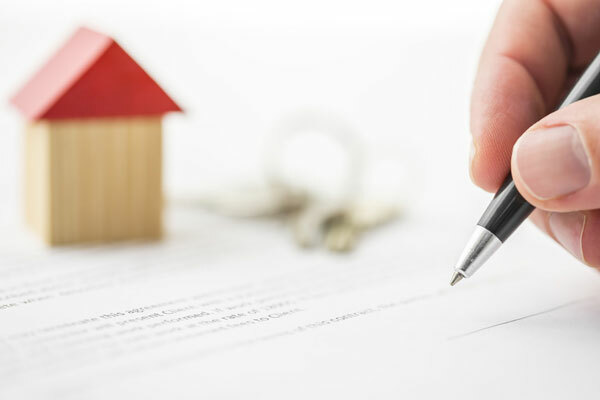 This will form the legal basis of your agreement with the contractor and will ensure the obligations of both parties are met, in particular that the building is constructed to the agreed specification and within the agreed time frame and within budget. During construction, the above services can be provided on a fixed price basis (recommended for larger projects) or on a time and materials basis (recommended for smaller projects). Post-occupation evaluation: review of project performance in use. 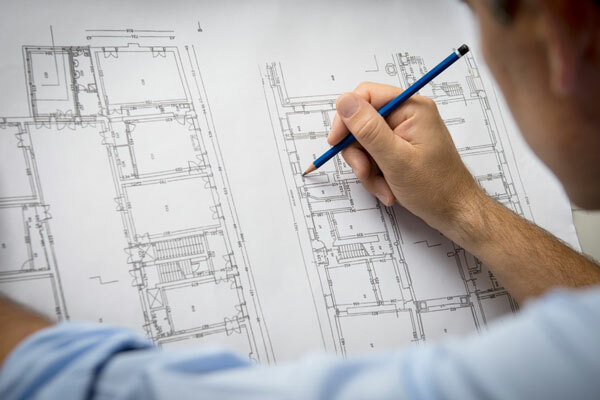 In addition to the Architectural Services outlined above, QUBED provide interior, kitchen and bathroom and other detailed technical design services. 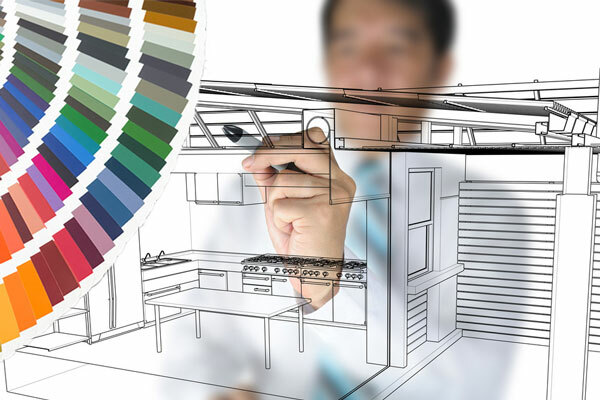 With a wealth of experience, our attention to detail and an extensive network of specialists, these detailed design services ensure a continuation of your requirements and exacting needs to even the minutest of details. QUBED work with a network of specialist consultants and suppliers and can source products at very competitive prices, saving you time and money selecting products and helping to create the home of your dreams. Please note: Not all of these services listed above will be required for all projects, they are included as an outline of the services that we provide. You can choose any one of these services as required, but we strongly recommend using the same architect for the entirety of the project as this maximizes reuse of information from the prior stage and ultimately minimizes cost to you. QUBED have extensive knowledge of the planning processes in and around London and have experience with many planning authorities. 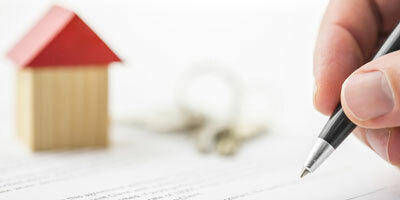 The planning decision typically takes 8 weeks from submitting the plans to approval being granted. We have a solid track record in winning consent however it must be understood that granting planning consent is out of our control.